I work as a product support manager, and one responsibility of my job is to learn more about our customers. To know the customer, you have to understand their culture and the best way is to immerse yourself into it. Recently, I traveled to Moscow, Russia to meet with customers, and I must say I was fascinated to see the culture 1st hand. I found the people polite, helpful and friendly. It was vastly different than the image painted in my mind growing up in the midwest of the USA. 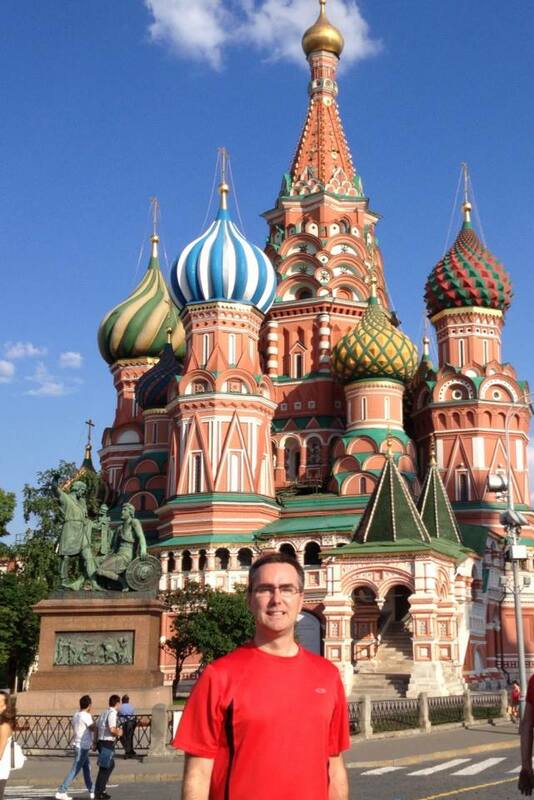 One particular highlight of the trip was a visit to the Kremlin and Red Square. During the trip, I was hosted by a local business leader and we had a chance to discuss cultural differences, where he made a great point. As we were discussing recent changes to the Russian adoption policy, he indicated the Russian media had painted a picture of Americans mistreating adopted children. I responded the American media had painted a picture of Russians preventing their infants from a great life in America. During the conversation, we both admitted that there probably was some truth on both parts, it just depended how the media had spun it. It also got me thinking about my perceptions of Russia as a child and how much that had been molded by the media. As I continue in my marketing education, this experience was a sharp reminder of the power of the media and impact I can make. It is also a strong reminder of my social responsibility with this knowledge and capability. This entry was posted in Uncategorized and tagged Berkeley, Kremlin, Moscow, Russia, USB. Bookmark the permalink. Hii! I really enjoy reading your posts,. I love the Moscow story. I’m glad you enjoyed staying in Moscow. Too bad I was in Boston at the time of your visit. It would be great to spend a day or two in Moscow and its beautiful suburbs together talking about Social Media and our UC Berkeley experience.